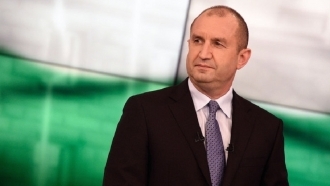 The Bulgarian media apologized after a strong protest, expressed by the Ukrainian Ambassador. Reportedly, the Bulgarian bTV channel showed a map of Ukraine without the Crimea in “This morning” show on July 7. 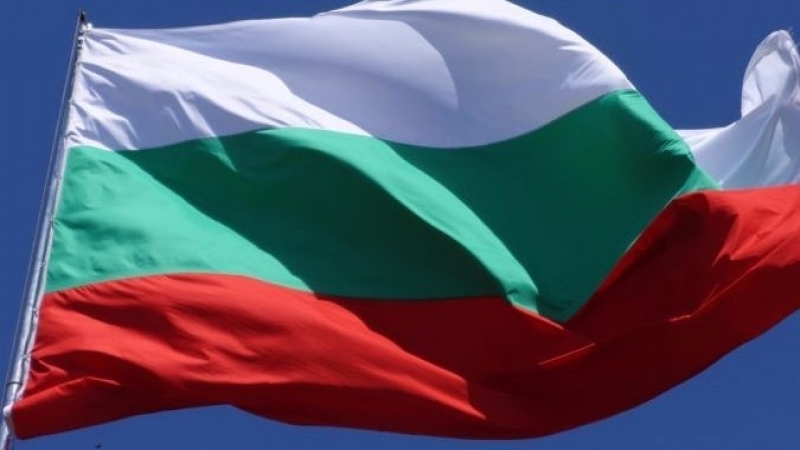 On the same day the Ukrainian Ambassador to Bulgaria Nikolai Baltazhy expressed his strong protest and demanded an official apology from the channel. This is not the first incident in Bulgaria. Bulgarian national television identified Crimea as a part of Russia in one of the videos on January 25, 2016. After the intervention of the Ukrainian Embassy the TV channel reported about technical error allegedly had been made.